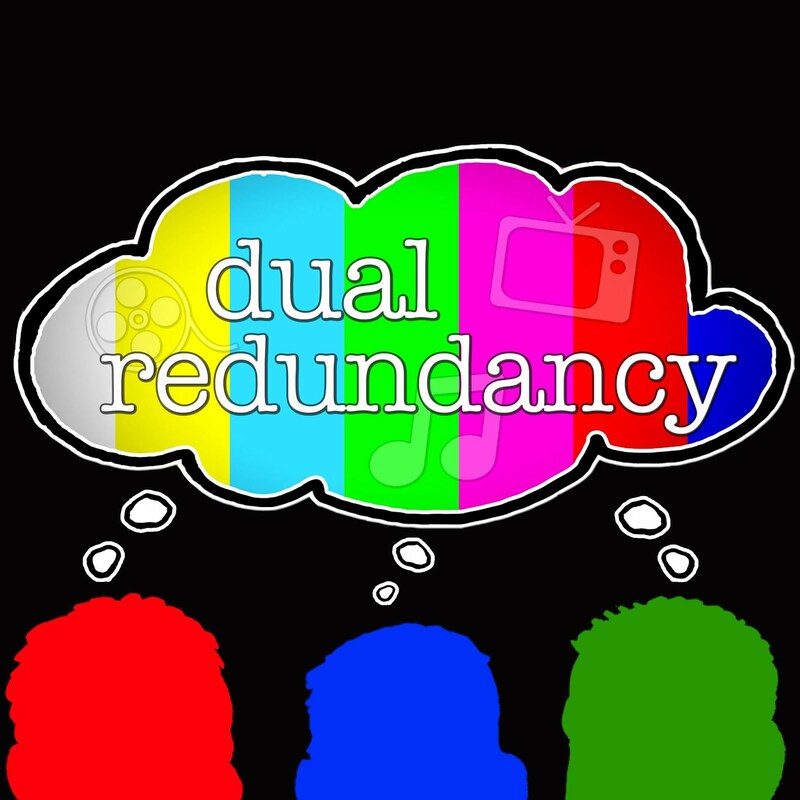 Dual Redundancy: A Dual Redundancy Short Take: Who Will Win Best Picture? A Dual Redundancy Short Take: Who Will Win Best Picture? Here is a snippet from episode 124 where Kyle and Dave try to predict the 88th Academy Awards. Here Dave, who may be overthinking the Oscar race, spills his best picture research on Kyle. 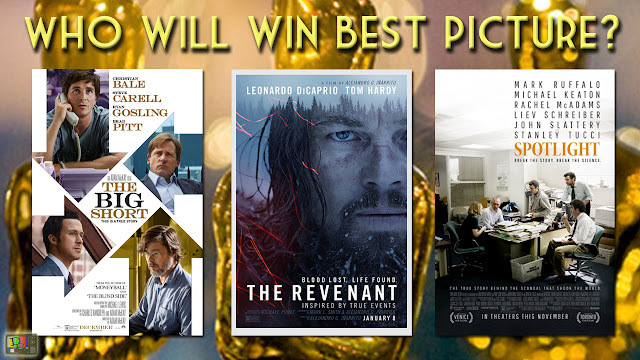 Who do both think will win the best picture Oscar? Click here to listen to the full podcast on iTunes and click here to watch the show on YouTube!